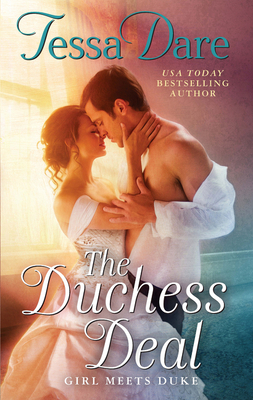 An iBooks Best Romance of August Pick! One of Publishers Weekly's Buzz Books of Romance 2017! An Amazon Best Romance of August Pick! 2017 RT Reviewer's Choice Book of the Year Nominee and 2017 RT Reviewer's Choice Nominee for Best Historical Love & Laughter!